Here comes the bride, all dressed in white. This is the image that the groom sees as he (and the rest of the church) anxiously awaits her arrival. He looks on romantically and in awe. Sometimes there are tears, sometimes there’s a bright smile, but often times – there’s just simply the look of love. His expression is the coveted “first look”. This candid moment is a photographer’s dream to capture and the couple’s memory to cherish forever. Because this once in a lifetime moment is so highly treasured, a new wedding tradition of sorts is taking to life. It’s called the first look shots. What Is A Wedding First Look Shoot ? A typical shoot will have the groom turned away or blindfolded while the bride slowly approaches him. Once she has “arrived”, she’ll tap his shoulder, signaling him to turn around. 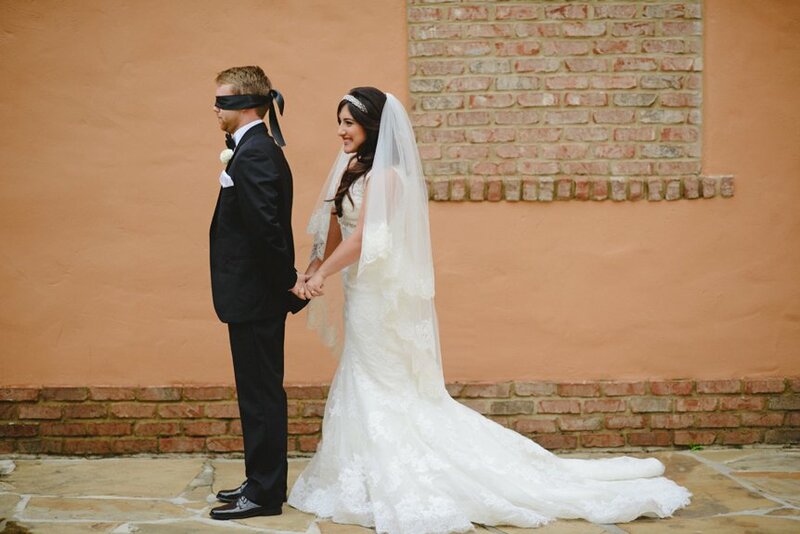 At this point he can undo the blindfold (if used) while the photographer busily snaps his ecstatic and loving look as he gazes upon his beautiful bride for the first time. 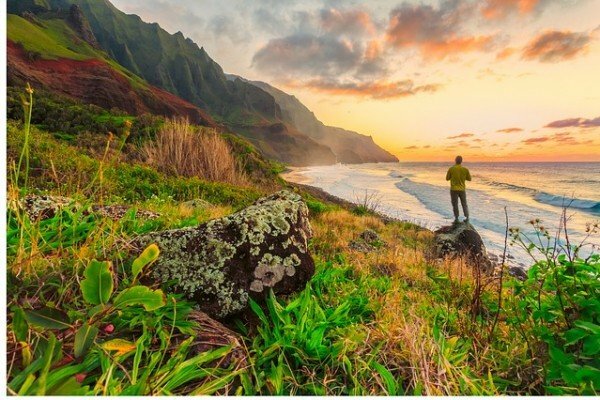 Is A First Look Shot Right For You? Trying to determine if a wedding first look shoot is up your alley? Let’s weigh your options. Pros: You’re guaranteed a gorgeous shot of this precious moment between the two of you. Also, if you include family and the bridal party into the shoot mix, you’re freeing yourselves up to relax at the wedding. No more running off after the ceremony for a hurried family photo shoot before the reception. Cons: By “staging” this moment, some argue that the look of love isn’t as natural as it can otherwise be. Opponents of the first look feel that by forcing this special moment, feelings can be manipulated and less spontaneous. But what do you think? 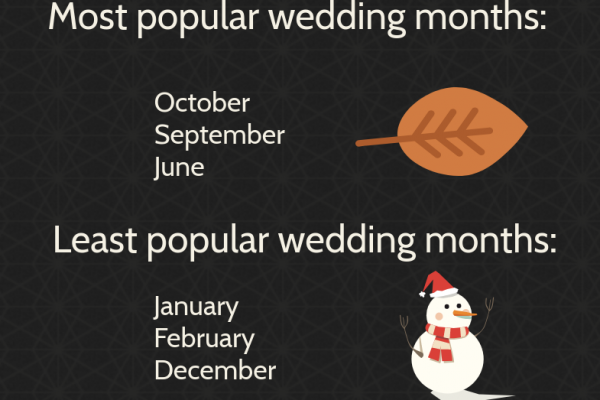 Is a wedding first look right for you?